Solta is an island in central Dalmatia (South Croatia), not far from Split, west of Brac. 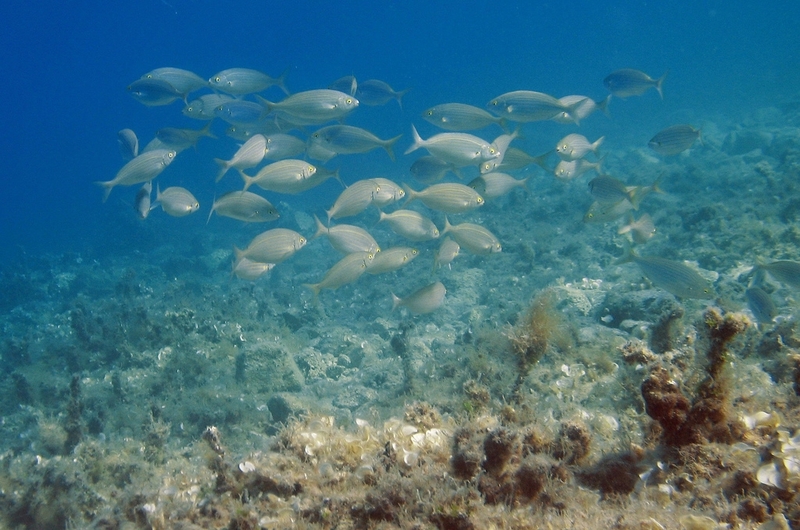 Solta belongs to the group of middle Dalmatian islands. 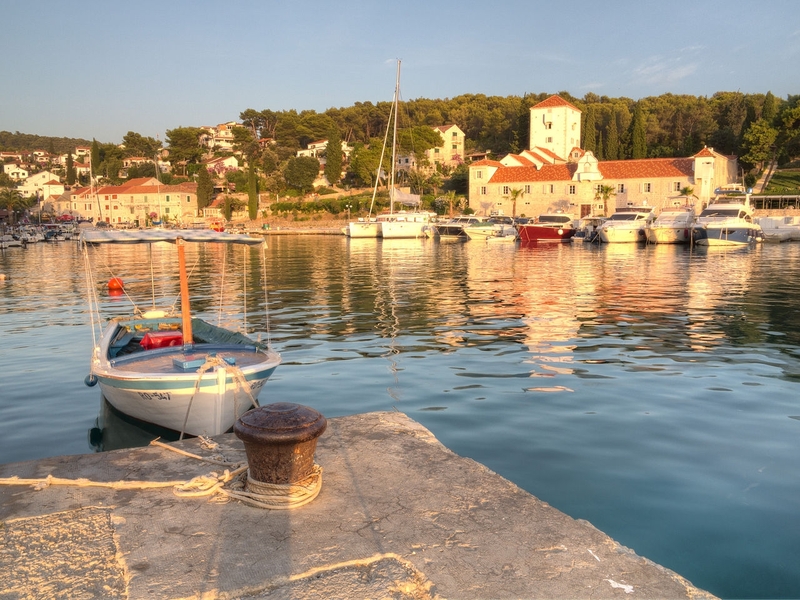 It is located between Brac to the east, Hvar to the southeast and the mainland to the northeast. 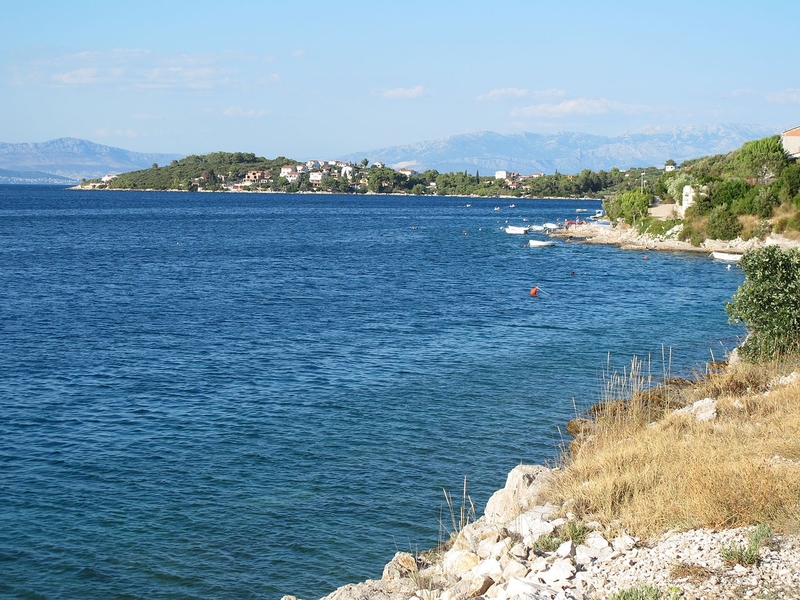 The island is separated from the mainland by the Split Channel, from Brac with Split Gate and from Drvenik Veli with Solta Channel. The highest peak on the island, Vela Straca, is located at an altitude of 237 m, near the village of Gornje selo. Beside the island of Solta, at the Maslinica bay, there are seven other islets. The main place on the island is Grohote. To highlight the richness of flora and especially fauna (over 100 species of birds, wild boars, rabbits, etc.). The island has been inhabited since prehistory, and for the first time it is mentioned by Pseudosilakhs in the 4th century BC. Cr. Under the name Olyntha. On the west side of the island, near Maslinica, there are seven islets: Balkun, Rudula, Grmej, Stipanska, Saskinje, Polebrnjak and Kamicic. On the largest of them, Stipanska, early Christian church was erected in the 5th-6th century AD with the Benedictine monastery from which you can see significant remains.